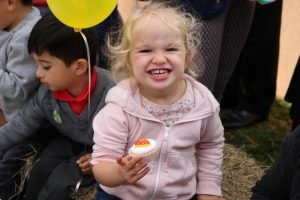 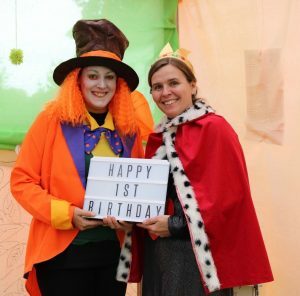 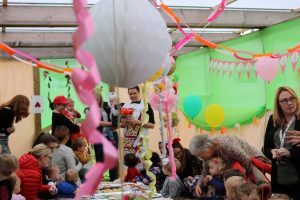 A ‘wonderland’ of celebrations for Grace Dieu Nursery’s 1st Birthday! 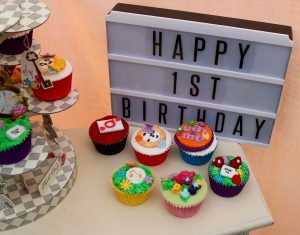 Grace Dieu Nursery celebrated its first birthday in style with a Mad Hatter inspired tea party! 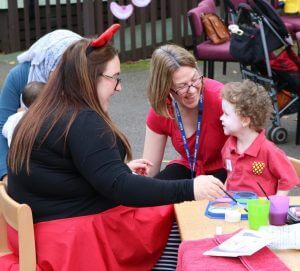 No one was late, for this very, very important date – in fact, the Nursery children, their parents and staff were all on time to enjoy all of the celebrations! 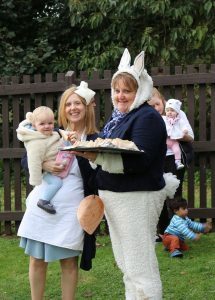 Everyone enjoyed the celebrations – with both children and staff dressing up for the occasion. 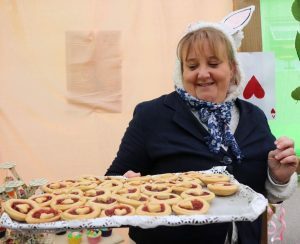 Along with a Mad Hatter, the Queen of Hearts and Alice made an appearance! 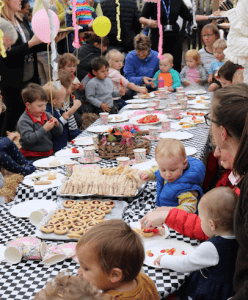 Afternoon tea was served on a long banquet table – filled with scrumptious cakes and sandwiches. 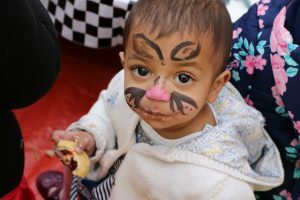 There were also a variety of games and activities for children and their parents to enjoy.